Greg is a charming young man who participated in the Independent Facilitation Demonstration Project. Dedicated and hard-working, he has worked on a farm for four years. 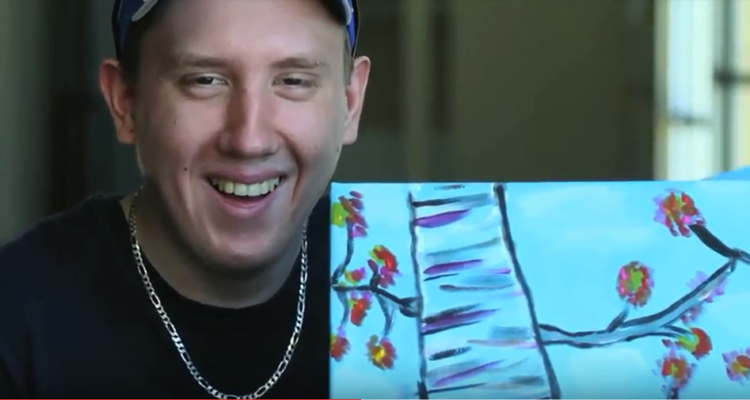 Through work with his Independent Facilitator, he has developed a strong network around him who supports him in his community life – including exercising, attending events and sports games, joining a social club, and of course, Timmies! Greg is an asset to his community and a friend to all those who meet him. Thanks for sharing your story, Greg, and thanks to Commons Studio for capturing it! Click here to learn more about Independent Facilitation.